Below are some frequently asked questions about alloy wheel repair and the processes involved to complete it. From $140 for a 15″ basic wheel with light damage based on all 4 wheels being repaired. Costs increase with the size, complexity and severity of damage. We are fully insured to work on, move and store our customer’s vehicles as well as having public liability cover. 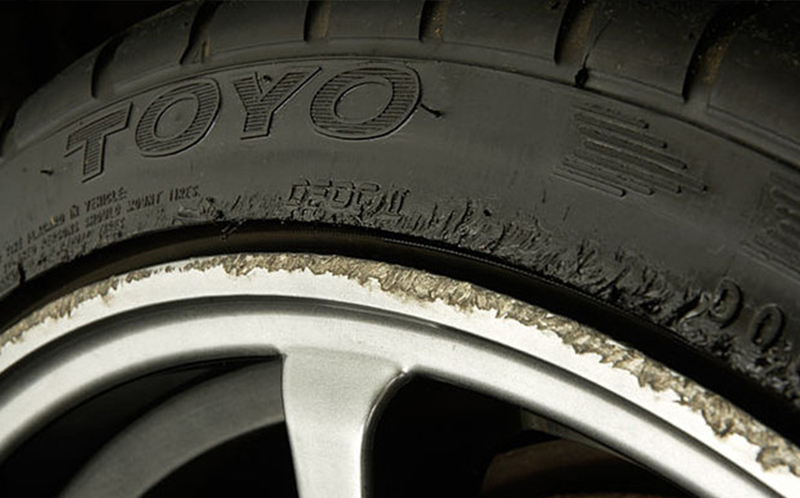 Can you repair cracked or bent wheels? 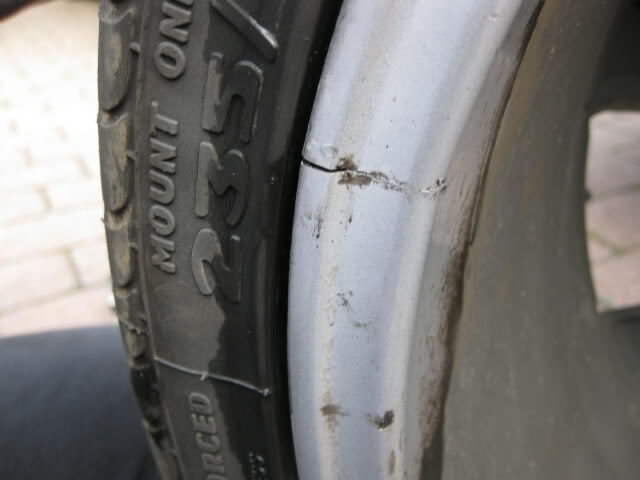 We can repair most cracked and bent wheels but we would have to inspect the wheel prior to advise on cost. Can I use my vehicle after the work has been carried out? Do you refit and balance? Can you refurbish my split rims? Can you match the colour of my wheels? Almost always. We carry a wide range of silvers and Chromes to suit the majority of vehicle manufacturer’s wheels. However, if your wheels are a special colour or you would like to change the colour, then please notify us and we will obtain it for you. There may be a small extra charge for speciality colours to cover extra costs. Will the value of my car increase? Yes, damaged alloy wheels can affect the vehicles appearance. Your newly refurbished alloys would revitalise the appearance and possibly increase the value of your vehicle. Can you repair machine faced or diamond cut wheels? Can I use jet washers, acidic cleaning solutions or alloy wheel cleaners? Precision Wheels do not recommend the use of jet washes, using acidic cleaning solutions or any proprietary alloy wheel cleaners as these are specifically designed for polished and un-lacquered wheels and contain acid based cleaners that will attack, and in time break down lacquer coatings. A mild detergent such as Palmolive liquid and hot water used once a week will suffice. Whether it be a cosmetic repair, or a full refurbishment, we give a 12 month guarantee against faulty workmanship. The finish is guaranteed for 12 months. This 12 month guarantee covers the re-appearance of corrosion and the quality/durability of our coatings for normal, everyday use.